The company is specialized in the manufacturing and supplying of Herbal Henna Powder in all over the country. 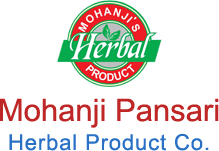 The Herbal Henna Powder is especially made from the fresh and selected henna leaves in the hygienic condition. 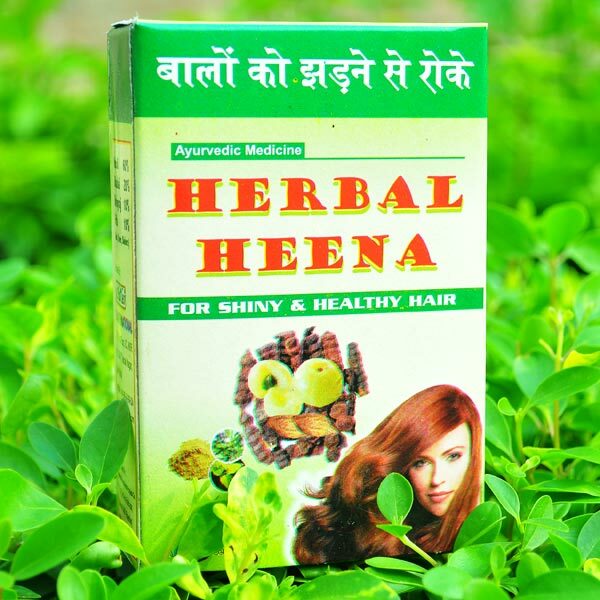 TheHerbal Henna Powder helps in keeping the mind cool and in removing dandruff. Also, the Herbal Henna Powder is adulteration free and finely grinded. Pack Size : Herbal Heena Powder is available in a pack size of 100 Gm.